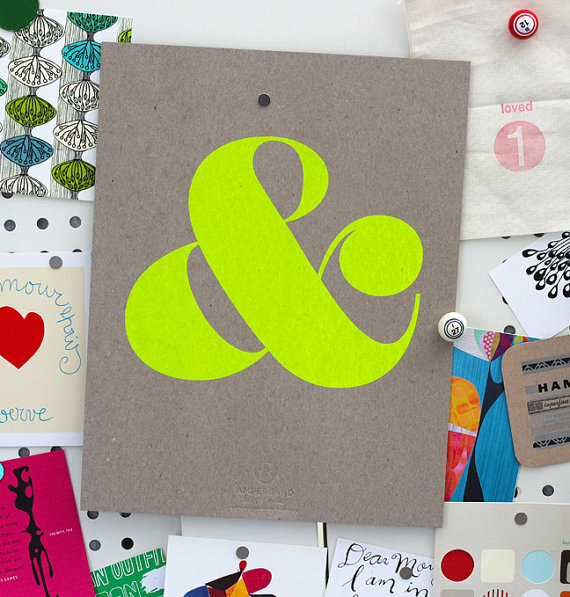 I recently discovered the lovely Ampersand Design Studio blog - a super fun site full of style, bright colors, brilliant design and more goodness! 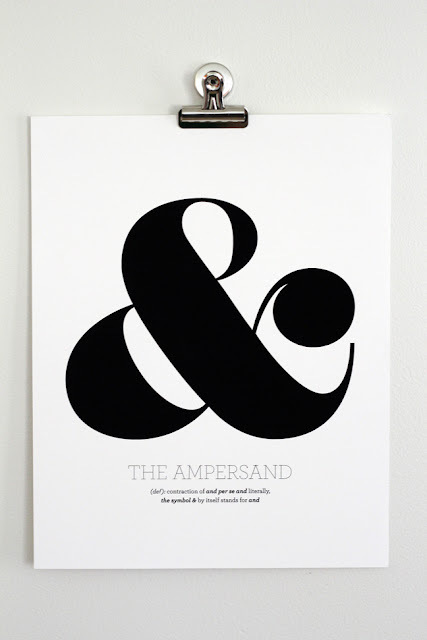 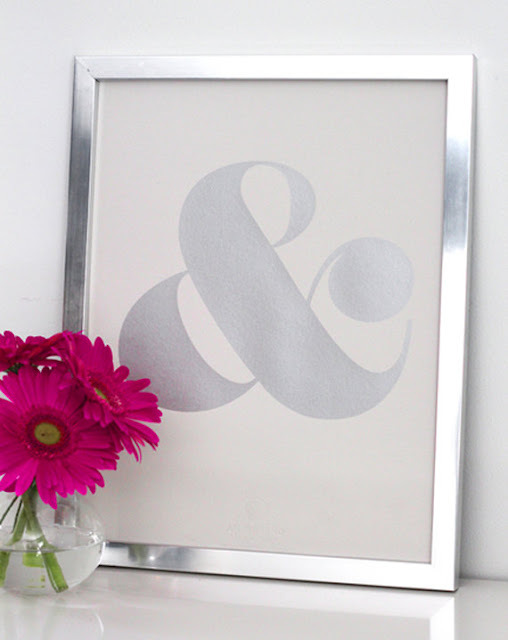 The ladies behind the ampersand recently launched their own signature series, and I am in love! 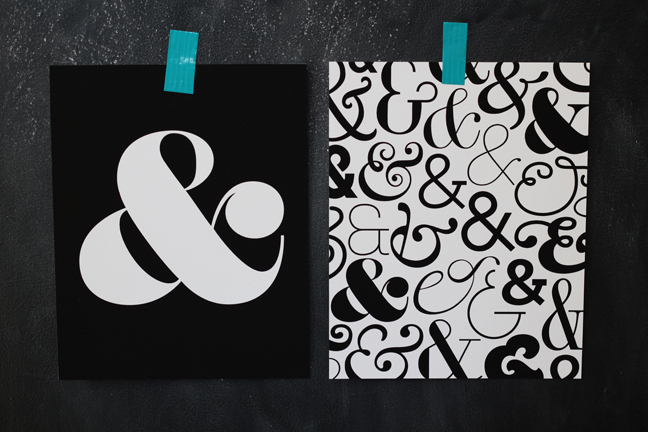 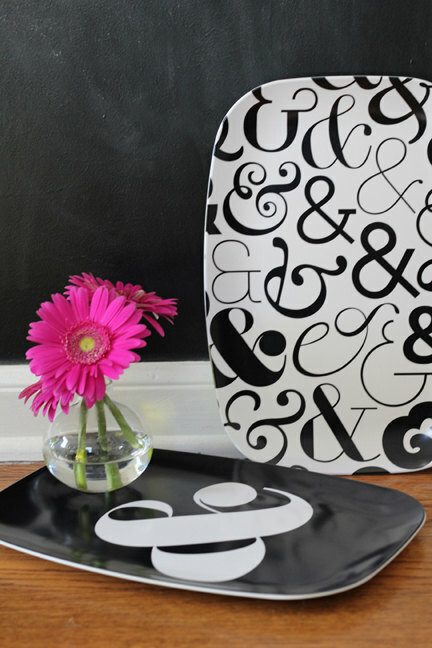 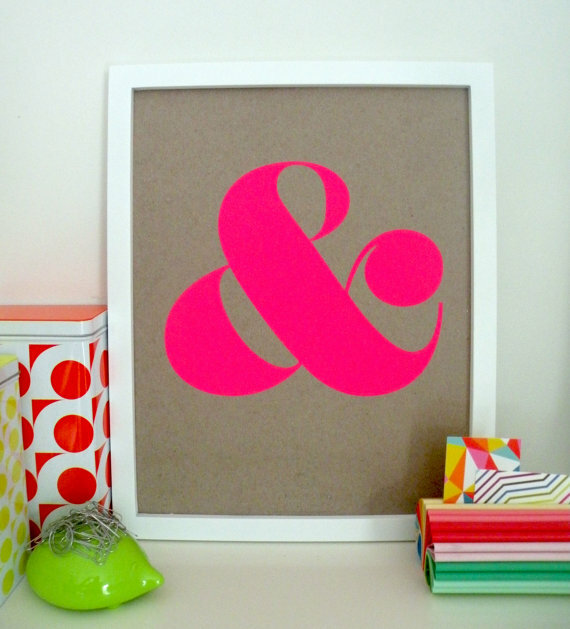 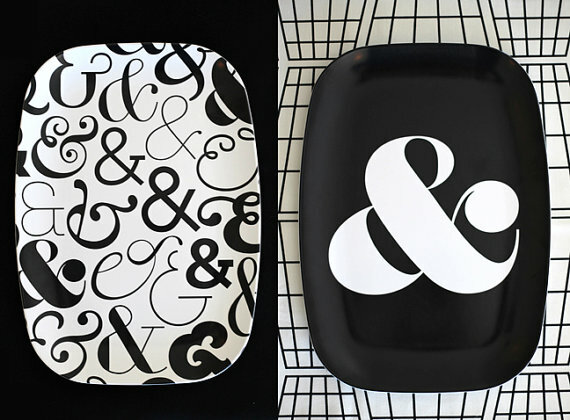 The (limited edition) prints and platters in the series are fantastic (I have always loved the ampersand - I even work for a company with one smack dab in the middle of the brand name). 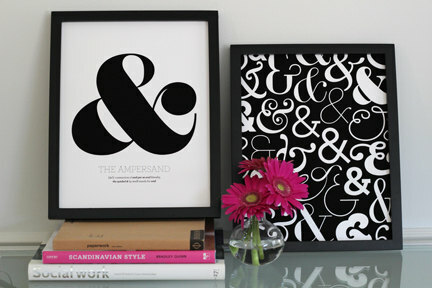 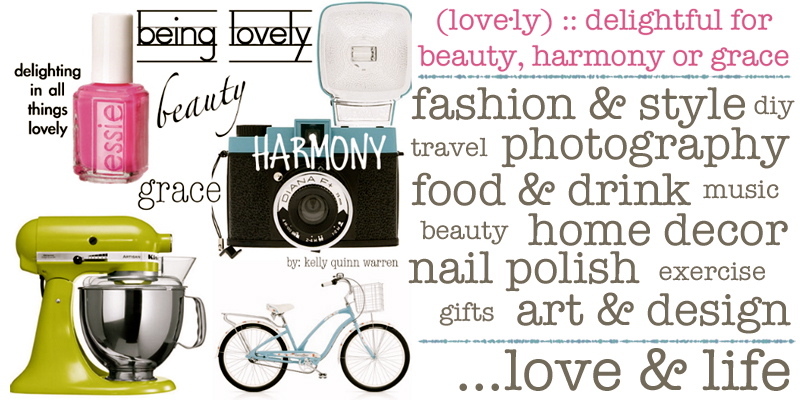 I think I see some of these prints in my office future!